Reynolds Group is a privately owned business operating a chain of highly successful health and fitness clubs as well as being judged as an outstanding training provider by Ofsted. The group has also been recognised for its excellence in this field by The Department for Education in the form of a Beacon Award. In October 2014 they opened their brand new £8 million Fitness Spa & Retreat. The Reynolds group required the creation of a website that complemented their chain of Health and Fitness clubs their Training College and brand new £8 million Fitness Spa & Retreat. A key focus was to ensure its compatibility with existing printed literature and offline materials. WebPraxis designed and built a website with a full content management system (CMS) allowing staff to update every aspect of the site easily, greatly improving their communication with existing members, through news, offers, email marketing and social media integration. 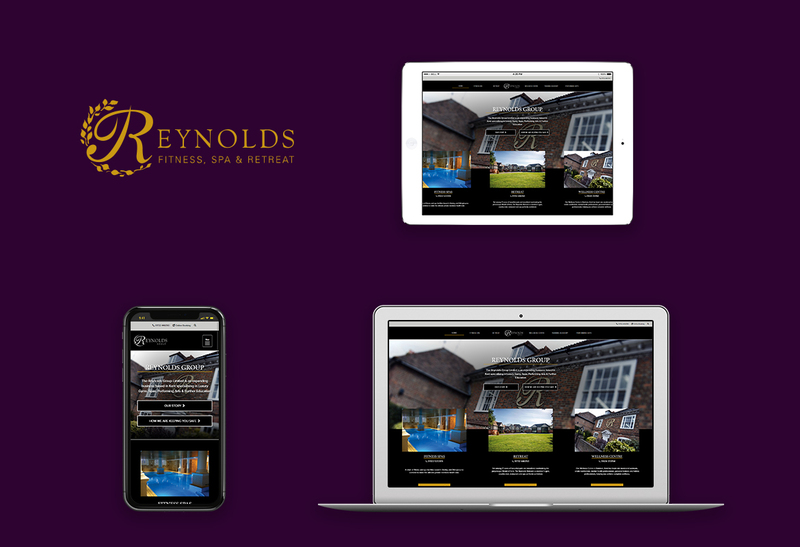 The site ranks well in local search results and generates a large amount of enquiries for the Reynolds group. WebPraxis provide ongoing comprehensive online marketing services to the Reynolds Group, including SEO, landing page development, conversion rate optimisation and mobile email marketing.